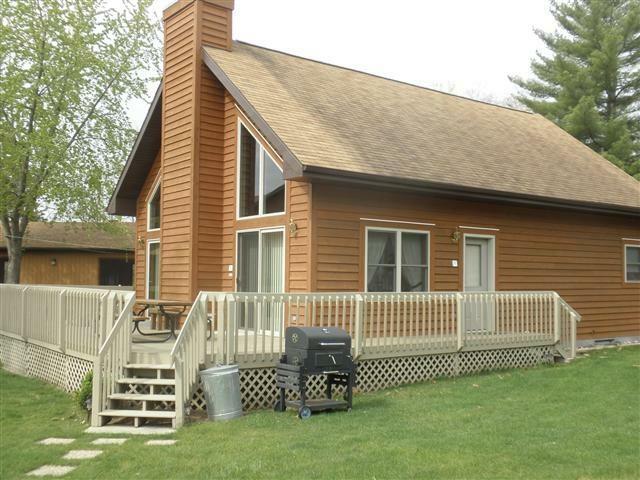 1050 E Hiawatha Dr, Lake Delton, WI 53965 (#1837006) :: Nicole Charles & Associates, Inc. 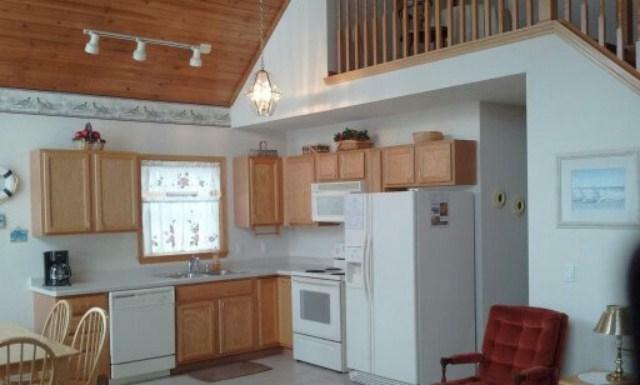 Imagine your own little investment getaway on Lake Delton with this cedar sided stand alone condo with vaulted ceilings, modern appliances - and completely furnished. 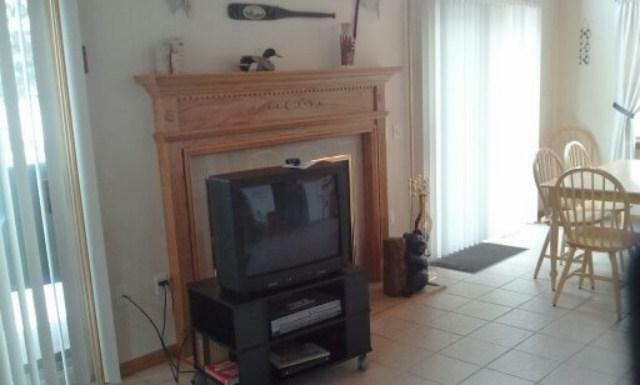 Enjoy the views of the lake while sitting on your wrap around deck or by the wood burning fire place. Maybe you want to swim in the indoor swimming pool to cool off after a long day boating on one of the associations paddle/row boats or canoes. 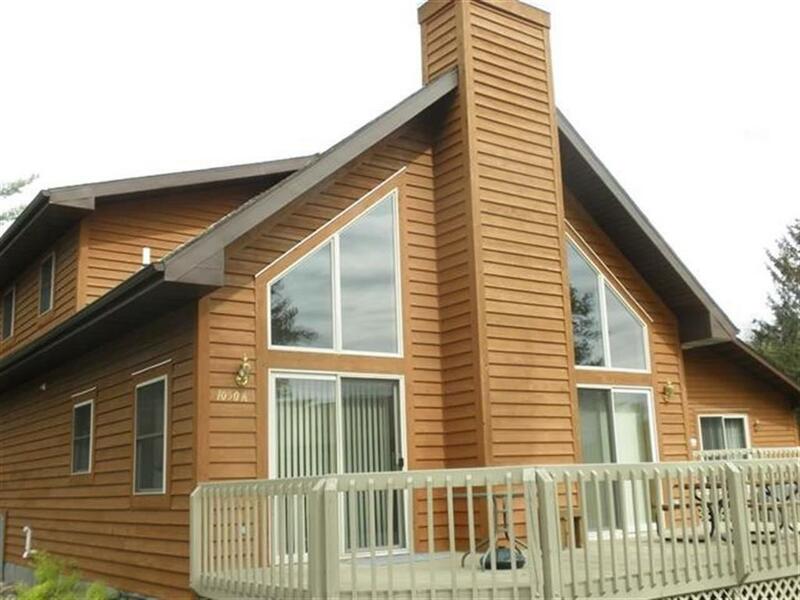 Rental income on file - call for more info on the rare opportunity.